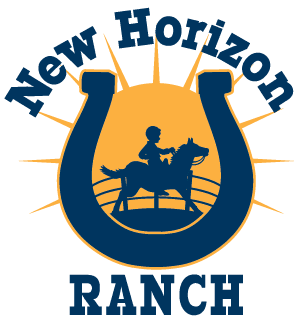 Giddy Up & Read is a literacy program, for struggling elementary readers, which combines elements of classroom learning, riding horses, basic horsemanship and reading to miniature horses to reinforce fundamentals of reading. An early fundamental reading skill is introduced by a licensed teacher and opportunities to practice are creatively integrated into each element. Riding horses develops a child’s gross motor planning and helps the child be more ready to learn to read. 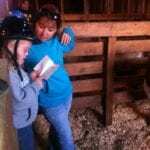 By involving the fun, safe and relaxing atmosphere of the barn a child can reduce his/her stress level (often associated with reading) and learn to enjoy reading to the miniature horses, which carries over to home and school.